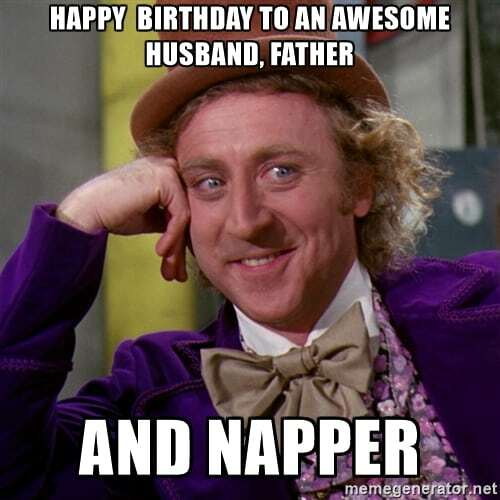 Send your hubby a happy birthday husband meme as an added surprise treat! 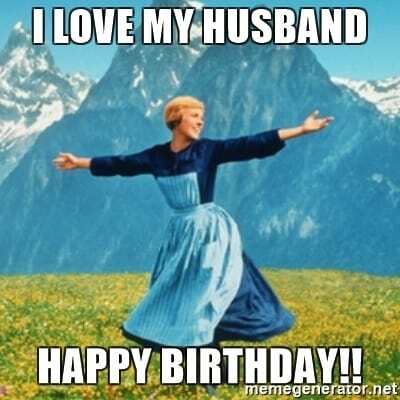 While your husband can be quite annoying at times, he’s still your best friend, partner-in-crime, and the love of your life. 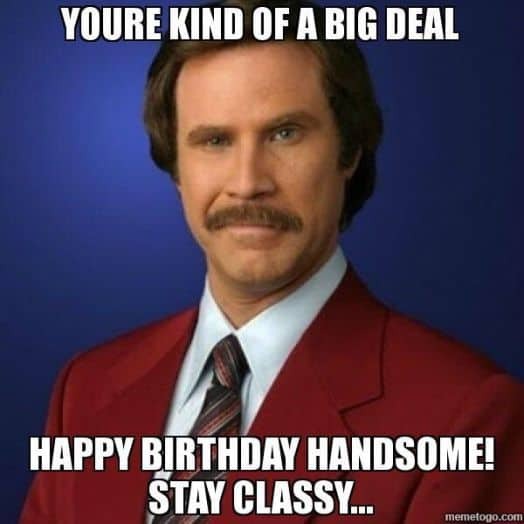 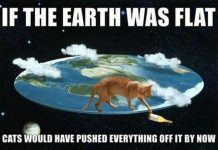 So, for his birthday, surprise him with unexpected gifts and add a meme or two. 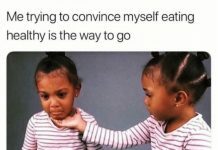 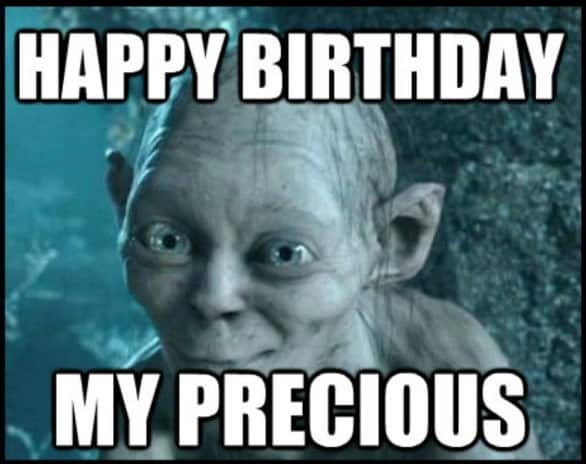 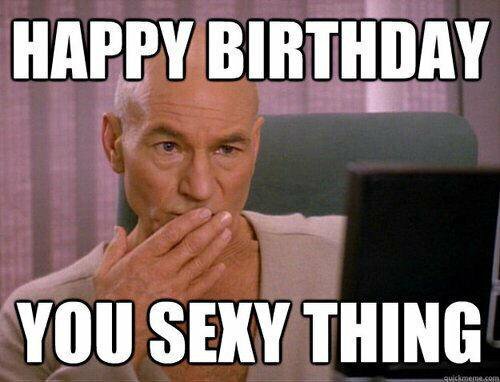 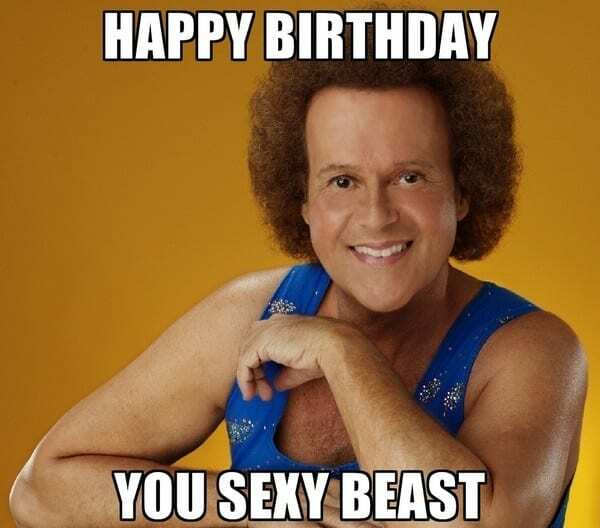 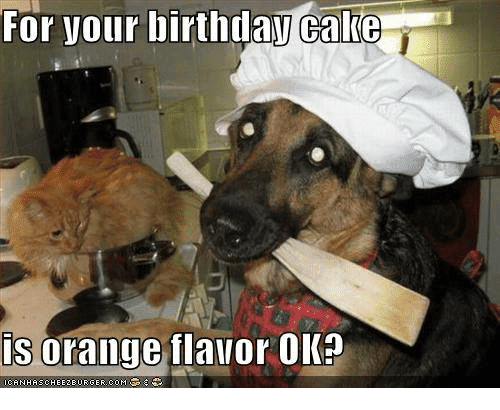 We collected the best birthday memes that will definitely put a smile on his face. 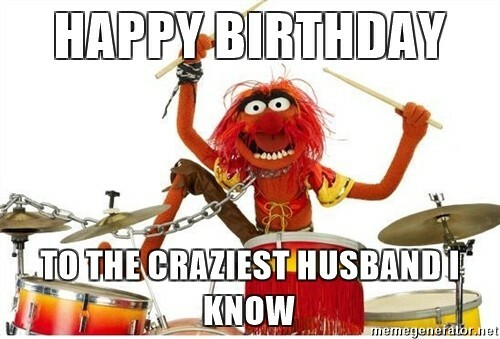 Happy Birthday To My Favorite Husband! 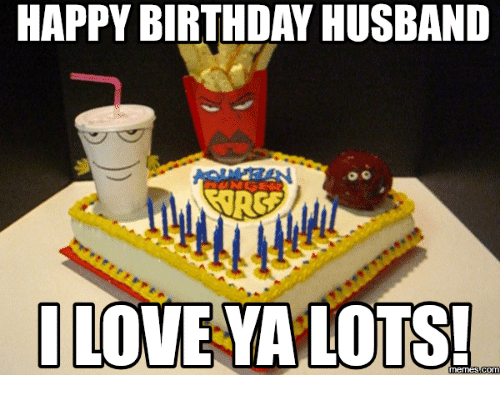 Don’t forget to share your favorite happy birthday husband meme on social media!